Aloha kākou! 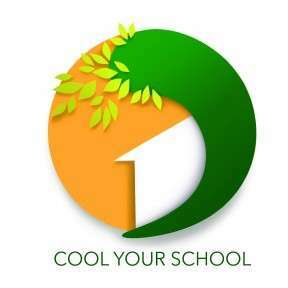 I serve as a council member for the Kaulunani Urban and Community Forestry Program and wanted to spread the word on their newest cost-share grant, “Cool Your School”. Many of you may have or know keiki attending a school that could benefit from a tree planting! The program also provides technical guidance to schools for tree planting projects designed to cool classrooms. In addition to trees providing shade, cooling classrooms and cleaning the air, this is a good educational opportunity to plant native trees and create gathering places on campus. The Kaulunani Urban and Community Forestry Program focuses on improving the health and viability of trees in Hawai‘i communities through educational programs; financial support in the form of cost-share grants; technical training; Arbor Day promotions and public/private partnerships. Funding comes from the State and Private Forestry Branch of the USDA Forest Service. Since its inception in 1991, Kaulunani has awarded more than $2.6 million to 376 organizations across the state, in the form of cost-share grants that were matched with $7 million in cash and in-kind contributions.